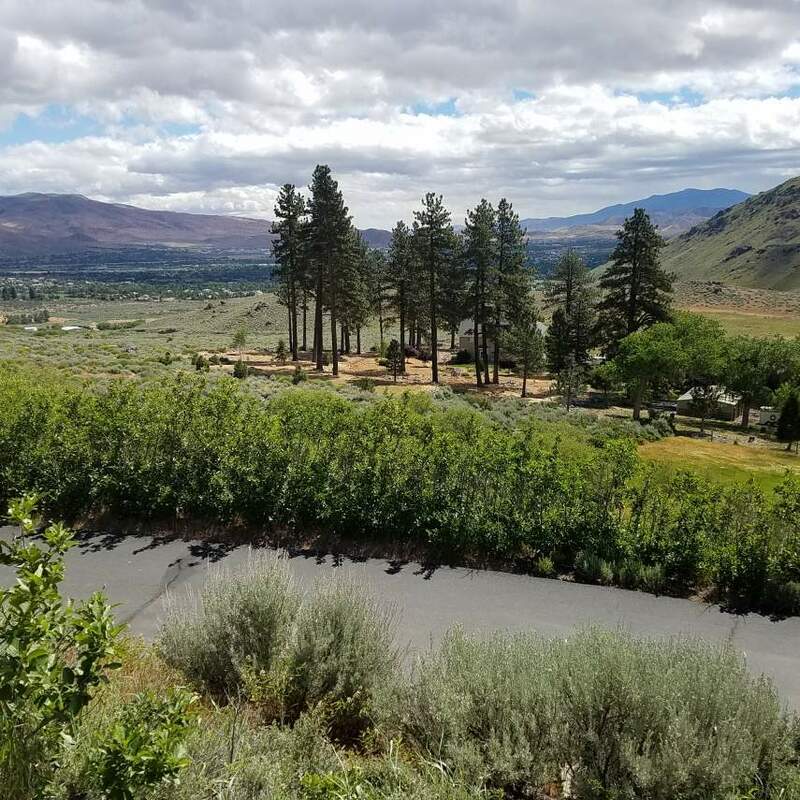 Secluded lot off of Kings Canyon on a private, gated road. 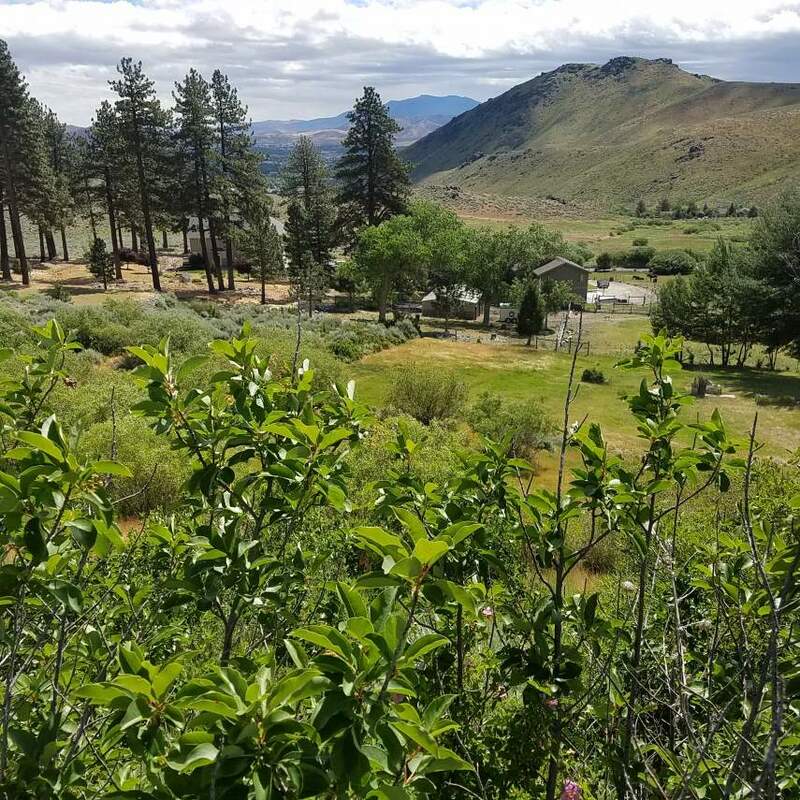 There are great views of Carson City and the mountains to the east and there is a spring on the property. 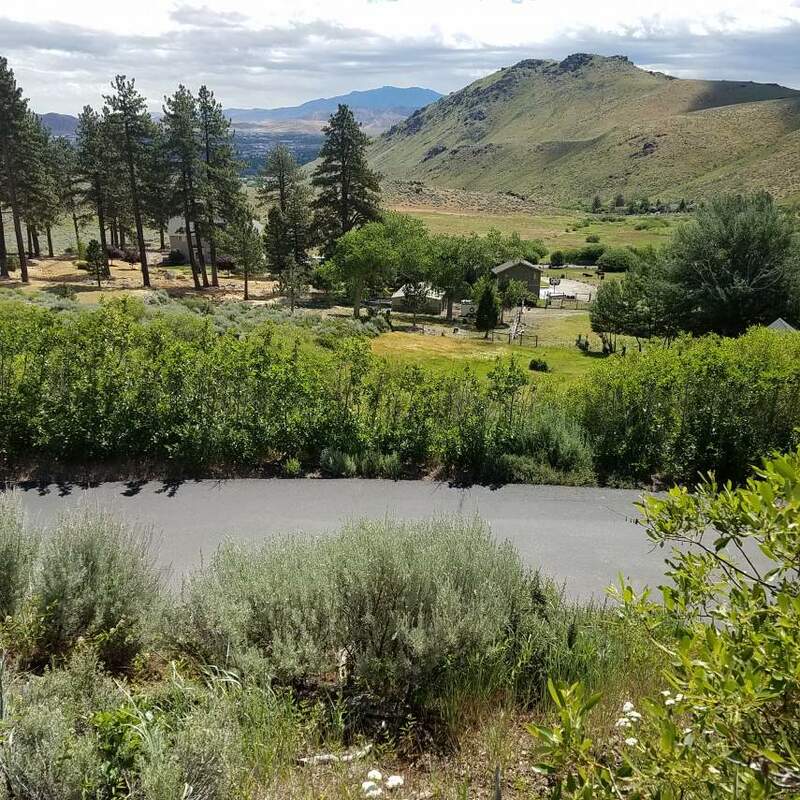 Please call Charles Kitchen for any questions (775) 742-4165.